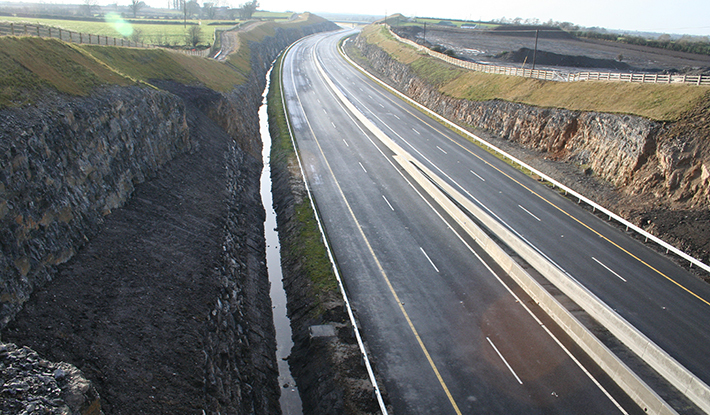 Alternative RouteTraffic to exit motorway at Junction 10 ( Cahir) and follow the R639 (Old N8) to rejoin the M8 at Junction 12 (Mitchelstown).Date of Closure From 00.00 Monday 13th October to 23.59 on Sunday 2nd November 2014. Alternative RouteTraffic to exit motorway at Junction 12 ( Cahir) and follow the R639 (Old N8) to rejoin the M8 at Junction 11. Date of Closure From 00.00 Monday 20th October to 23.59 on Sunday 9th November 2014. Reason for Closure: To facilitate road realignment works on M8 at seven locations between Junctions 10 and 12.